In 1956, Eleanor Roosevelt was invited to speak in Asheville. She would only agree to come if she could speak to an integrated audience. The YWCA was the only place in Asheville that would provide such a venue. We are proud to say she spoke to a standing room only crowd of 800 people that day. Our Giving Society recognizes those individuals who give large gifts on a multi-year basis to YWCA Asheville. It seemed only fitting that we would honor this brave visionary woman as we honor modern-day brave, visionary people. 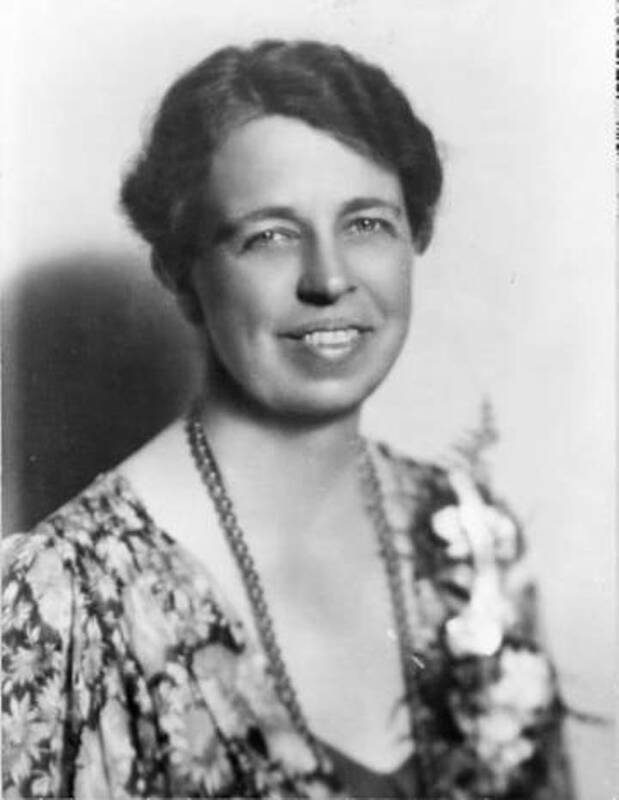 Eleanor Roosevelt Giving Society members give $1,000 or more annually and pledge to do that every year for five years. These gifts and pledges mean that the YWCA can plan with confidence as we work to eliminate racism and empower women. Mr. and Mrs. William W. Mance, Jr.
We invite you to join the Eleanor Roosevelt Giving Society!